Goodison, P., V. Fautrel, K. van Hove and C. Braun-Munzinger. 2009. Strengthening Agricultural Trade Strategies: Towards a Caribbean Agenda. Workshop report. Belize City, 6-8 November 2008. In the context of Caribbean-EU trade relations, agricultural commodities have traditionally played a key role, which is a pattern found also in many African and Pacific countries’ trade with Europe. 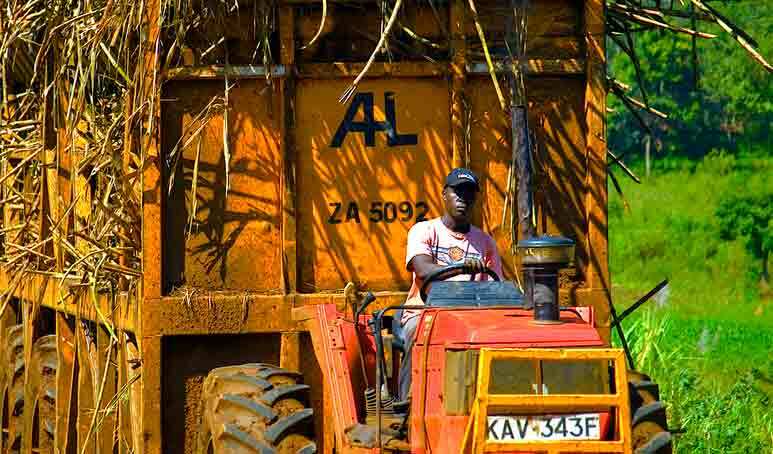 While agriculture remains essential to many ACP economies – including in the Caribbean – in terms of its contribution to GDP and employment, changing market conditions and preference erosion call for new strategies. Furthermore, new bilateral trade agreements such as the Economic Partnership Agreements (EPAs) with the EU require economies to adjust to trade liberalisation.